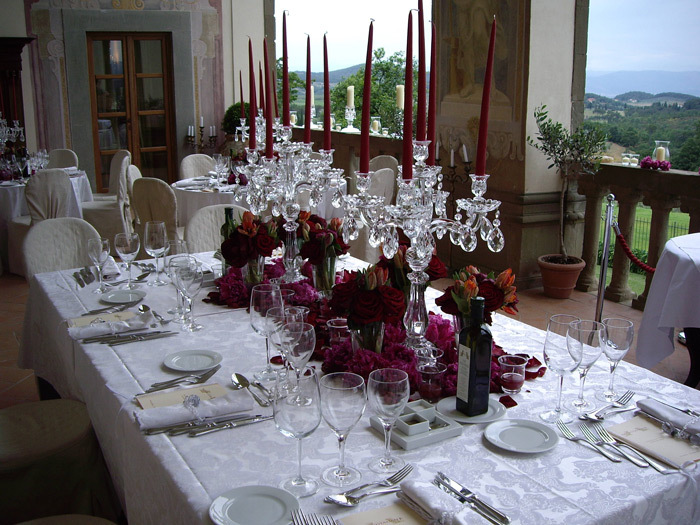 In the heart of the winemaking Chianti Classico area, this magnificent 15th century Tuscan wedding Villa is the exclusive wedding venue in Tuscany for medium to big sized wedding groups, from 65 – 120 guests. 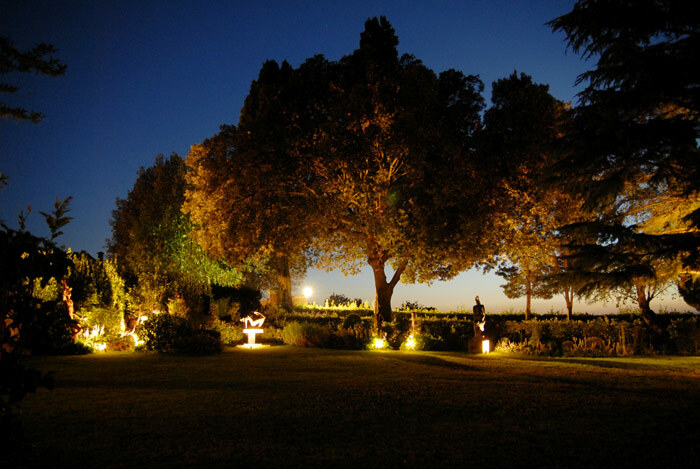 This classically beautiful Villa Hotel, the Villa bears the hand of the Renaissance master Michelangelo, is set within 600 acres of vineyards and olive groves. With breathtaking views down to the Florence's Duomo, experience the estate's production: award winning wines and olive oil. 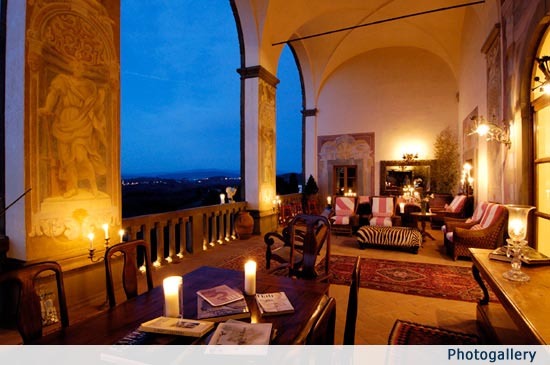 Just 10 km from Florence, this Wedding villa is a sophisticated setting for your Wedding in Tuscany: enjoy a relaxed elegance in the luxuriously decorated rooms, all with stunning views on the garden or the vineyards. 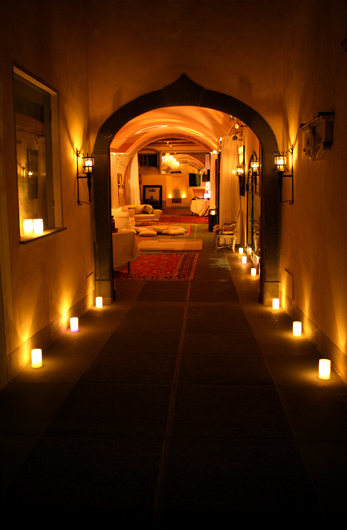 The estate is completed by the luxurious facilities, including a newly opened exclusive Spa and a wine cellar. 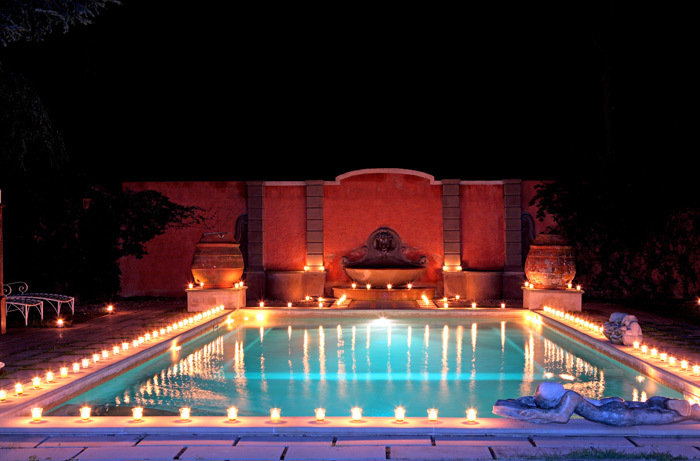 An unforgettable setting for the day of your life, to be shared with family and friends! Your Civil wedding can be celebrated in Florence Town Hall, or in the smaller but charming Certaldo Town Hall, with its beautiful courtyard. A Religious wedding in the nearby Church. A Symbolic blessing or a Religious wedding might take place on the estate: nearby the pool, on the prato, or in front of the main villa, all with beautiful views. 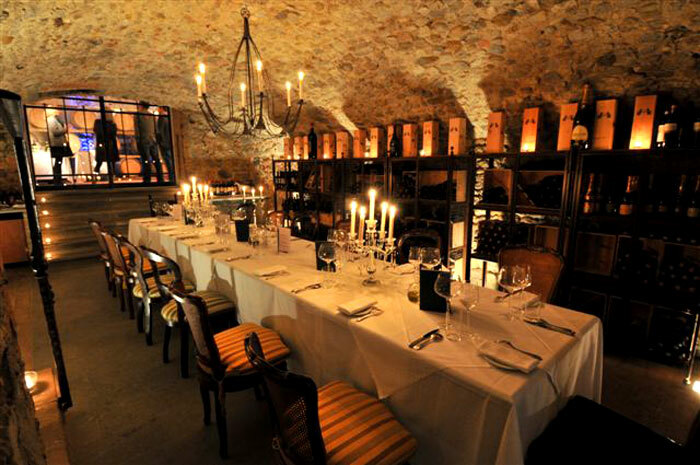 At this exclusive wedding venue in Chianti there are various options for an unforgettable wedding dinner reception; inside this might be held in the fine restaurant. If outside, the Loggia offers sweeping views on the Tuscan countryside. Your day will be unforgettable enjoying the sunset from the Loggia, sipping a glass of the estate's award winning Chianti! 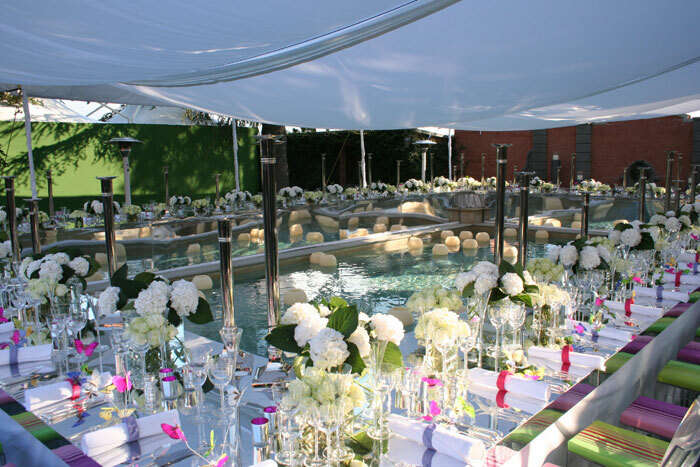 A superb wedding aperitif reception might be held at the pool side or in front of the villa. For 65 guests maximum, in both Villa and apartments. Florence: 15 min., Pisa: 1 hour 30 min., Siena: 40 min.